Signal uses your existing phone number that you have full ownership of. The number must be able to receive an SMS or phone call. What number will my contacts see? All Signal messages and calls will come from your registered Signal number. 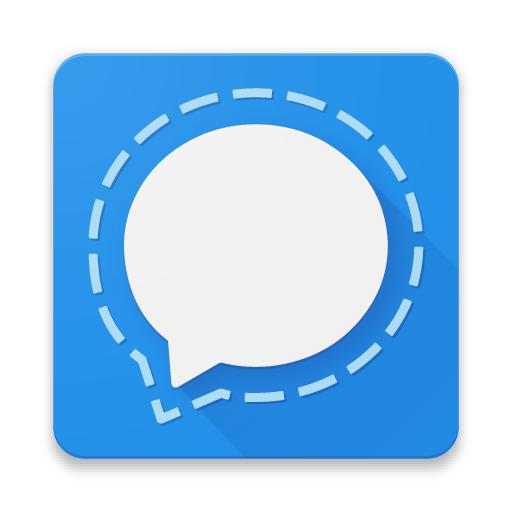 Android users who have enabled Signal as their default messenger will send and receive insecure SMS and MMS messages using their mobile SIM card number. Install and open the latest update of Signal. Enter and confirm your phone number. Wait for the SMS verification code to arrive. You can also request a verification call or follow these troubleshooting steps. If the verification code is not automatically detected, it can be entered manually and submitted. You can start messaging and calling as soon as the registration process is complete. Learn how to start a message or how to start a voice or video call.